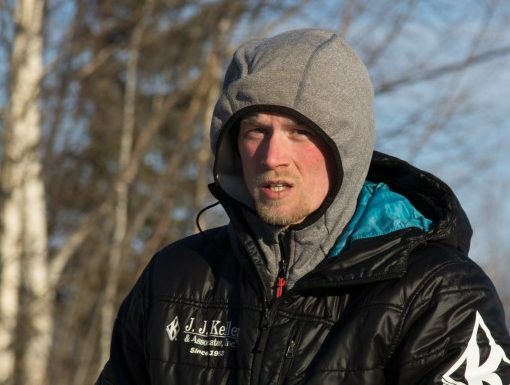 The Iditarod Trail Committee released a statement Tuesday clearing four-time champion Dallas Seavey of any wrong-doing in a doping incident that happened more than a year-and-a-half ago. The race’s board of directors says it does not believe Seavey had any “involvement with, or knowledge of, the events that led to the positive (drug) test in his team.” They also apologized for negative publicity the incident caused him. In 2017, after arriving in Nome, several of Seavey’s sled-dogs tested positive for the banned pain medication Tramadol. Seavey has maintained that he never gave the drug to any of his dogs, and has vocally criticized how the investigation was handled by ITC and its past board members. In this latest statement, Seavey struck a conciliatory note, saying he was grateful for the resolution under the new board, and the steps that race officials have taken to increase safety along the trail. 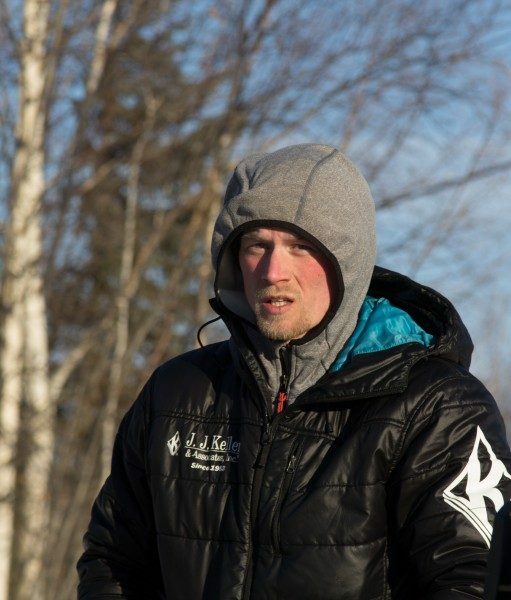 But Seavey stopped short of saying whether or not he’ll be signing up to race this upcoming Iditarod in March. Reached by phone Tuesday afternoon, Seavey said he’s considering his options, but the decision does not have anything to do with the race’s management. At this point, he has not signed up for any races. The 2019 Iditarod starts March 2nd in Anchorage.